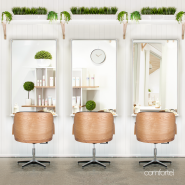 Committed to providing visionary furniture and equipment that helps salon professionals create beautiful results, Comfortel proudly introduces the latest hairdressing and beauty furniture and equipment that will define the future of salons to give you the salon space you love. 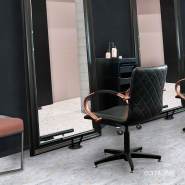 Comfortel offers the latest trendsetting designs in hairdressing furniture including salon chairs, wash lounges, barbers chairs, trolleys, stools and mirrors, the essential partner in unleashing your creativity and setting you apart from the rest. 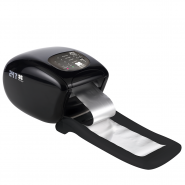 Along with furniture, we provide exciting salon tools including hair free wheels for stools and trolleys and the hairdressers wonder tool – the 24*7 automatic foil dispenser, that prepares perfectly cut and folded foils with just one touch of a button. 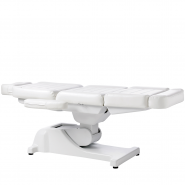 For the beauty salons, day spas and clinics we supply superior and well-engineered designs including treatment tables, beauty beds, manicure tables, pedicure spas and beauty equipment that allows you to offer the latest beauty treatments available. 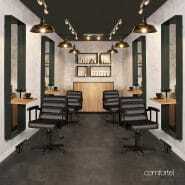 Comfortel for 20 years, have been supplying Australian and New Zealand Salons with premium hairdressing and beauty salon furniture and equipment. 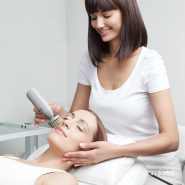 Industry leaders to cutting edge salons; small and large have relied on Comfortel to provide them with the most innovative, modern approach in salon equipment and furniture. 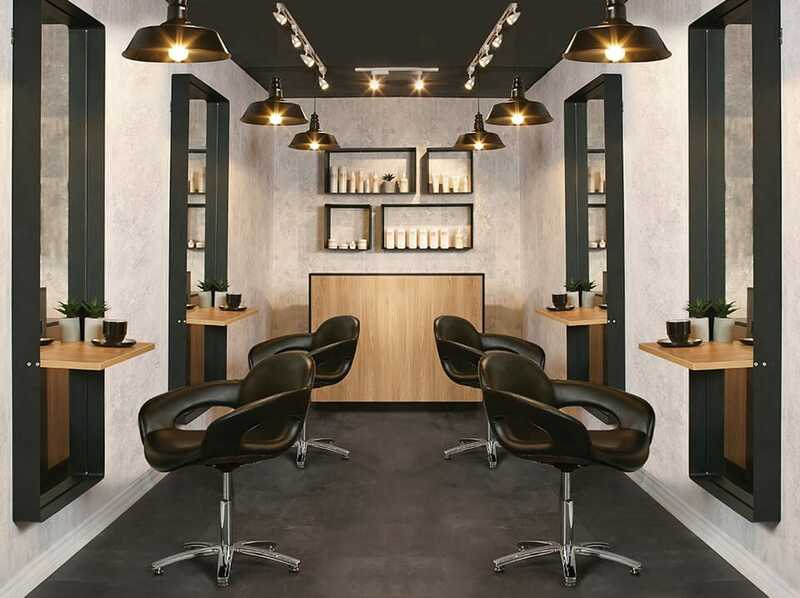 With showrooms Australia-wide and NZ, make sure you pop in to pick-up the new Comfortel ‘Look Book’ of Furniture Collections for Hair and Beauty with the latest in salon furniture and equipment for your salon! 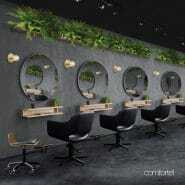 Comfortel, helping you design an inspiring salon space that frees your creativity. 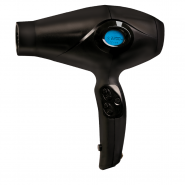 Comfortel debuts 2 new signature products ‘ComfortelMova’ & ‘ComfortelPresto’ in Italy to the international hairdressing industry. 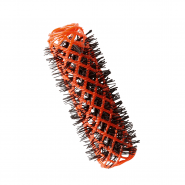 Along with new Hair Salon Collections, new Beauty Collections are added to the product range. 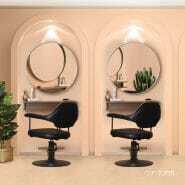 We start our Pinterest Page to inspire salon interior design looks. 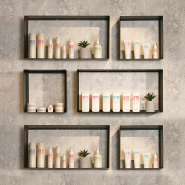 Comfortel continue helping salons create the space they love by introducing new salon interior looks including the popular ‘Natural Scandi’ Collection. We embark on a new International opportunity and open a showroom in Singapore. We begin our #Instasalon on Instagram. 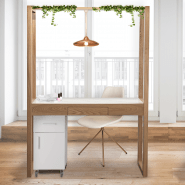 Comfortel introduces their NEW hairdressing furniture collections and LOOKBOOK that inspires creativity through updated salon looks and new design pieces to add to your salon space. 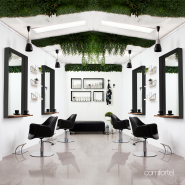 With a new look, Comfortel re-located to 2 new, bigger showrooms in Queensland and Auckland. 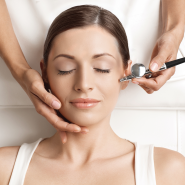 Our products remain popular amongst salons across Australia and New Zealand. Comfortel start the journey of to expand their product design team and marketing team, ready for launch in 2016 new branding campaign. We are introduced to the world of social and join facebook. We really celebrated the hairdresser in 2014, dedicating salon looks from our customers as inspiration for our catalogue campaign. The first split catalogue that really embraced our beauty category. 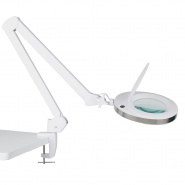 This allowed us to go into more detail and tell our customers a more technical side of our products. We introduce a Day Spa Category and expand our beauty equipment with more facial treatment options including more IPL and Microdermabrasion options. 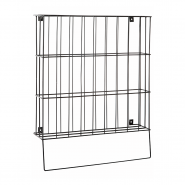 The Designer Range is introduced becoming one of our most popular products lines to date. 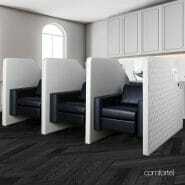 Customers were wowed by the new level of comfort and design. We re-locate our South Australian Showroom, to a bigger space in Allenby Gardens. 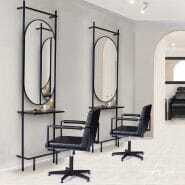 We pay tribute by allowing our customers to ‘Dare to create a salon space where the art of beauty will flourish’ We expand our showroom in New Zealand to a bigger space in Onehunga, Auckland. Along with the introduction of many more products to our range, Comfortel Head office move to a bigger premises in Clayton South, Victoria. Elegance was the inspiration of this catalogue with our campaign featuring Miss Universe Australia 2007. 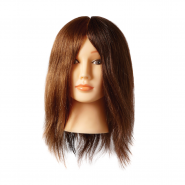 We expand our electrical range and include the 24*7 Electric Foil machine and the Salon Vac, which have become staples within the industry. Our products enjoyed the urban escape as part of our new campaign. We meet the Dana chair, a testament that simple, classic designs last through the years. 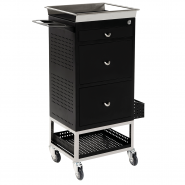 Our popular stainless steel Lockable and Designers trolleys become a must have for salons! This year we celebrated Australian culture for the yearly campaign and took our products for a swim, literally. We introduced the innovative ‘Spa Jet’, which during photography session, floated away in the Mornington Peninsula. 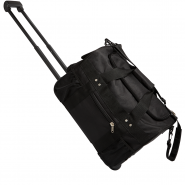 To show how comfortable our products really are, we introduced the user in this years campaign. 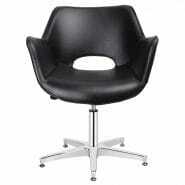 New styles of chairs were introduced including Barber Chairs. We expanded to open a showroom in South Australia. The Comfortel ‘signature red was created and become the Comfortel brand mark for the next 12 years. 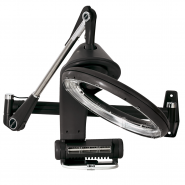 Comfortel expanded internationally to open a showroom in Penrose, New Zealand. Up close and personal. 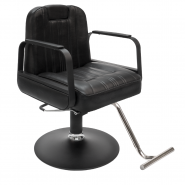 The ‘Helena’ salon chair was featured in the Comfortel range. 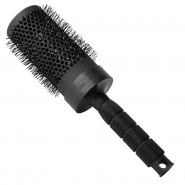 One of most popular designs to date, still seen in many high profile salons. We looked beyond furniture and extended into equipment. 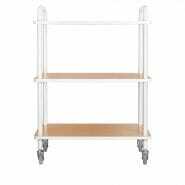 This included electrical items, trolleys, manicure and pedicure. 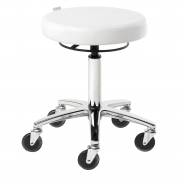 This is the year Comfortel went beyond hairdressing and introduced beauty products for beauty salons and clinics including beauty beds, treatment tables and stools. We introduce our very first campaign catalogue. Ready for a new challenge, Comfortel expands to Queensland. 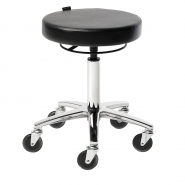 The range extended to offer more styles to the hairdressing industry including stools and more chair designs to give salon new options. An industry revolution, the ‘Futura’ took us nationally. 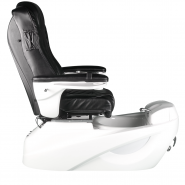 With a range of 5 chairs and 5 washlounges, Comfortel opened showrooms in New South Wales and Western Australia. 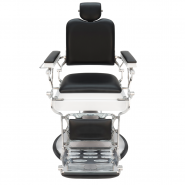 The Future in Hairdressing chairs never looked or felt more Comfortable. 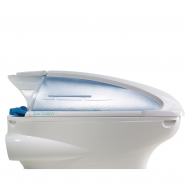 Comfortel begins its adventures in Victoria Australia in 1997, and introduces the first electric reclining shampoo washlounge to the hairdressing industry. We called her – Futura! 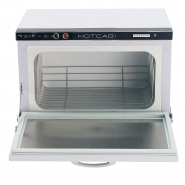 It represented the future of our products as innovators within the industry. 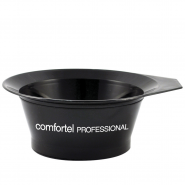 Enabling our customers to create with pride is the core value of Comfortel and determines the way product is designed, selected and introduced within our range. 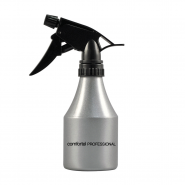 A clear understanding of our customers needs ensures that the integrity of our products are creative and innovative and are backed with knowledge of the industry that elevates both the end user’s experience and salon success. 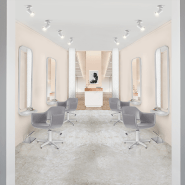 Comfortel’s ‘Enable to Create’ approach is about helping salon professionals create beautiful results by giving them the tools to unleash their creativity. 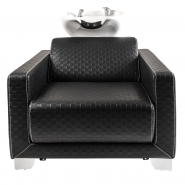 We strive to design visionary products that define the future of salon spaces. We stand for creativity, independent thinking, accessibility and are very attuned to the feelings and need of our customers. 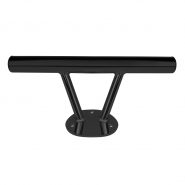 With this, we will give our customers tools to inspire and create with pride. 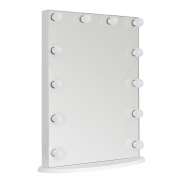 Comfortel is an independent thinking, visionary brand with femininity. 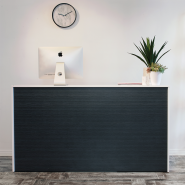 Our four brand values pillars are reflected in everything Comfortel does: From product design, sourcing and manufacturing to showroom experience and customer service. Offering designs and products that enable our customers to create and unleash their creativity and excel in business. 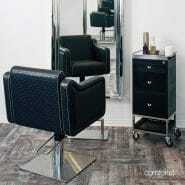 Defining future salon spaces. 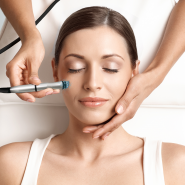 Designs and products that inspire and enables our customers to create beautiful results with pride. 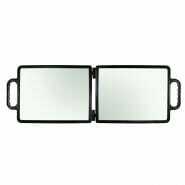 Attuned to the needs and feelings of our customers, we make decisions to better their experience, with quality and function a ‘must’ in every product. 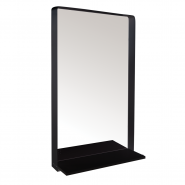 Our products represent value when we create inspiring products where design is visionary and quality is habit. It’s a greater outcome for our customers.